Since all teas originate from the same species, the difference in processing is what truly distinguishes one type of tea from another. 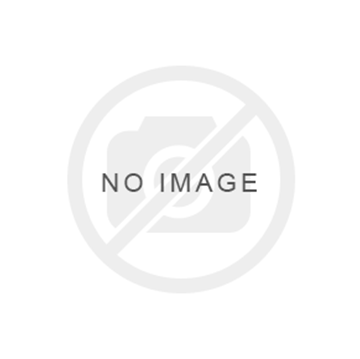 Another common way to distinguish types of tea is by the level of oxidation they have been processed with. 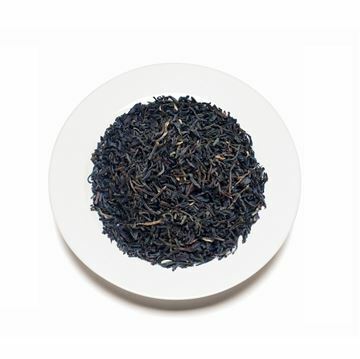 Black teas are almost always fully oxidized, which is a process that causes atoms to lose electrons. An old time classic which just must be part of any tea collection. 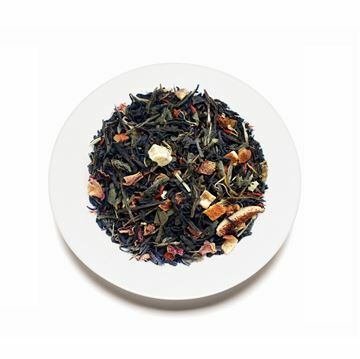 The strong China Ceylon blend is enriched with cinnamon pieces and is perfectly balanced. Just the tea to cozy up with on a cold winter day. Sweet & creamy caramel flavor is adorned with cinnamon pieces, whole cardamom & coriander making this a truly special taste experience on a classic chai tea. It's complemented with star aniseed bringing you an explosion of caramel enchantment to your taste buds. Have a cup to kick start your day, or indulge as a dessert like treat! The Earl Grey of Howick Hall, Prime Minister of England in the 1830’s, was given a gift of fine Chinese tea flavored with bergamot oil. 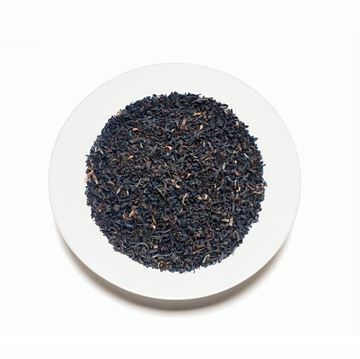 He was so delighted with this tea, that he drank only this variety from then on, and thus made Earl Grey the most popular flavored black tea in the standard tea assortment. It is the embodiment of the finest English tea. 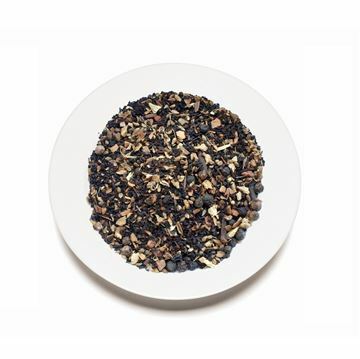 Our excellent China black tea blend harmonizes perfectly with the bergamot flavor. This famous classic has been enriched with just a hint of cream taste which results in a fresh taste experience which simply must be tried. A real alternative for all Earl Grey tea lovers. 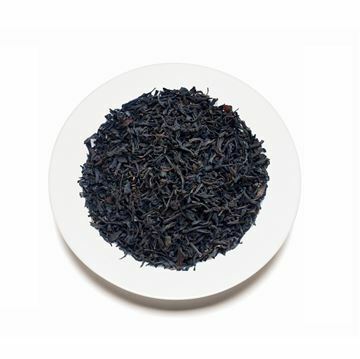 This orthodox black tea is one of the finest broken leaf teas from Assam and Indonesia. It presents a marvelously dark infusion with a malty spiciness which is at its best when lightly sweetened with a dash of milk or cream. It helps digest a full English or American breakfast and gives a good brisk start to the day, as it has the strength and ability to wake and stimulate metabolism. 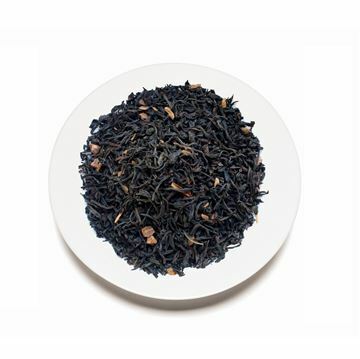 This extraordinary blend of black tea with a portion of green tea enjoys great popularity. It is strikingly decorated and the selected ingredients unite to create a completely new taste experience; the sweet papaya interacts harmoniously with the fine tartness of the intensely red, shining rose hip peel. Lightly flavored with the full fruity flavors of select, high quality, exotic but also popular domestic fruits - a unique taste sensation. Simply magical! This stunning collection of mango cubes and vanilla pieces provide a taste experience that will leave you wanting more! The exquisite display of sunflower blossoms, red rose petals and blue mallow blossoms unify the many reasons you’ll fall in love with this tea blend. Try it both hot and iced... the exciting flavor experience will give you butterflies in your tummy! This is one of the most popular tea varieties in Darjeeling, located in the northern Kurseong valley of India. The name comes from the owner of the garden, who changed it in the 1930’s in memory of his daughter. Margaret’s Hope is famous for medium size black whole leaves with lots of tips, medium to full-bodied cups and golden brownish liquors. This tea also has a nice balance of rich spicy floral textures. 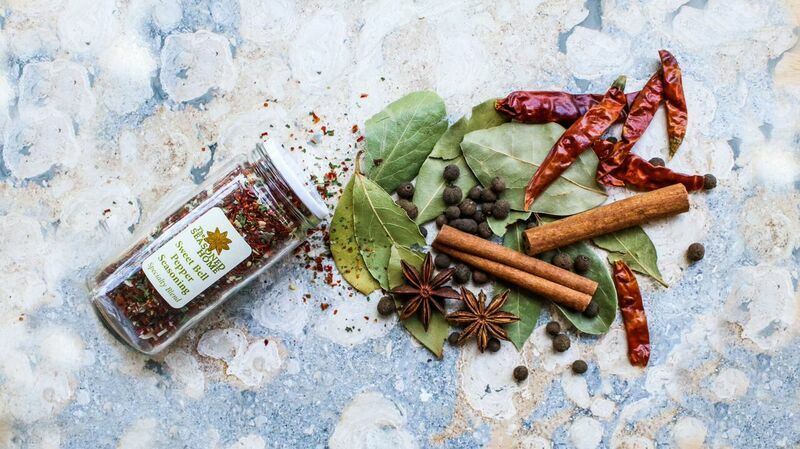 This fruity creation will impress you with its unusual spicy influences. 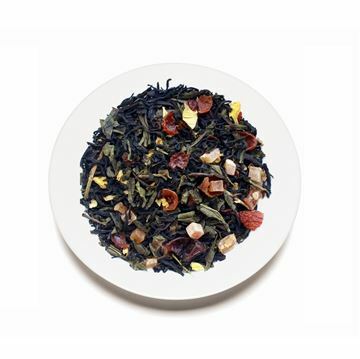 Notes of exotic fruits, berries and creamy soft almond endow this black and green tea blend from China and Ceylon with an exotic, oriental taste experience and orange peels and various blossoms reflect this in its appearance. Commonly known as the traditional drink in India, Chai tea is becoming more and more popular in the United States. The spicy aromatic composition has its origin in the ayurvedic teachings, known for their positive effects on the mind and body. We recommend adding milk (7/8 tea with 1/8 milk) as this takes away some of the spiciness and creates a very pleasant taste experience. 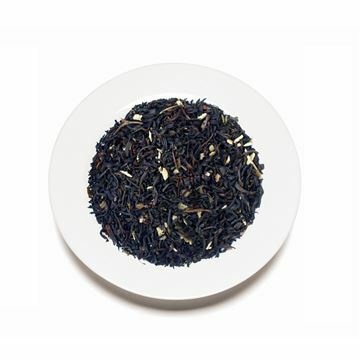 The exquisite, intense and popular flavor of vanilla harmonizes marvelously with our black tea blend. The vanilla pod is the fruit of an orchid species. The hand pollinated blossoms produce ripe fruits after eight months and are then treated in a complicated fermentation process. They then change in color & develop their full aroma, making them ready to be used! 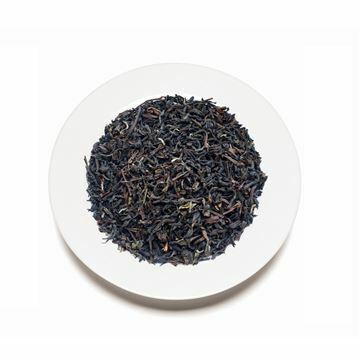 The smooth flavor of this tea is one that you'll be sure to enjoy until the last drop.